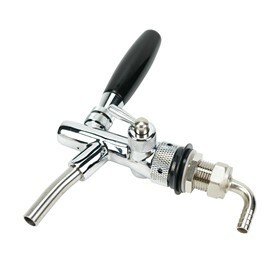 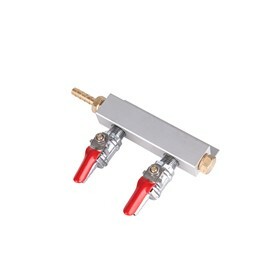 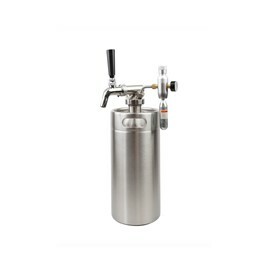 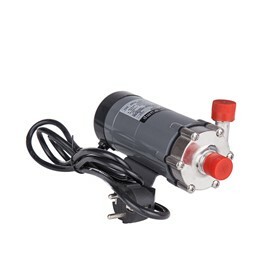 Make it easy to switch between commercial kegs and homebrew product tanks with this Sankey to Ball-Lock Disconnect Conversion Kit. 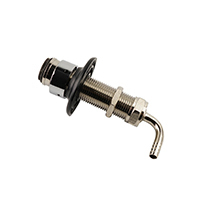 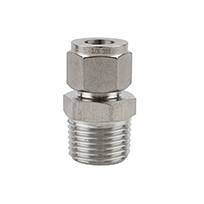 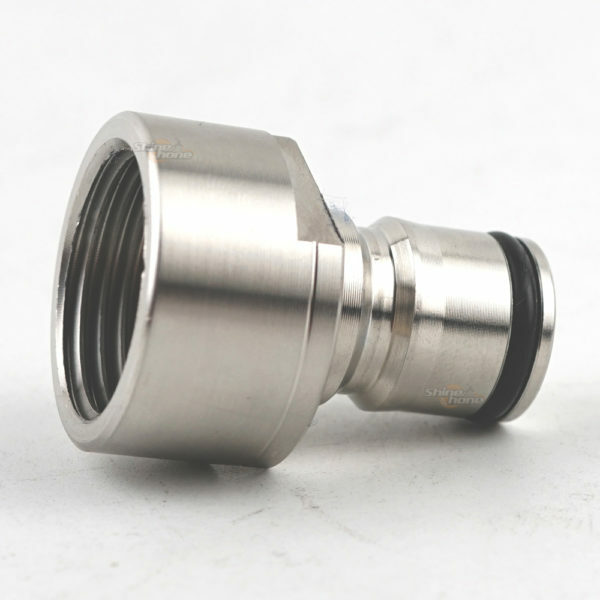 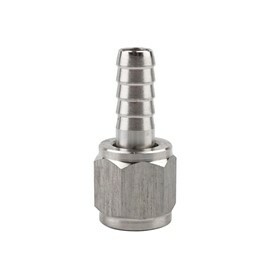 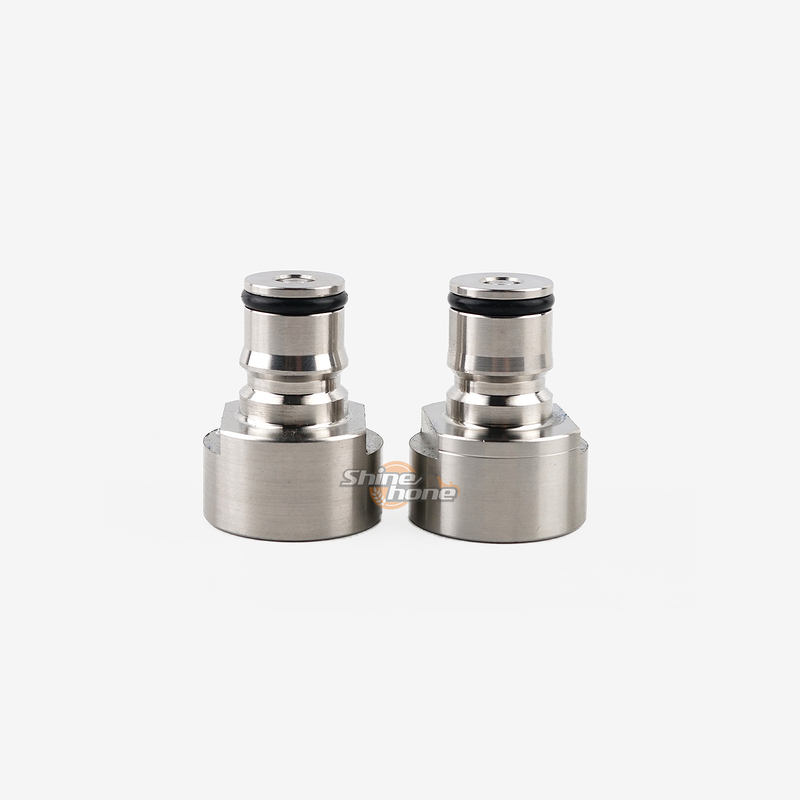 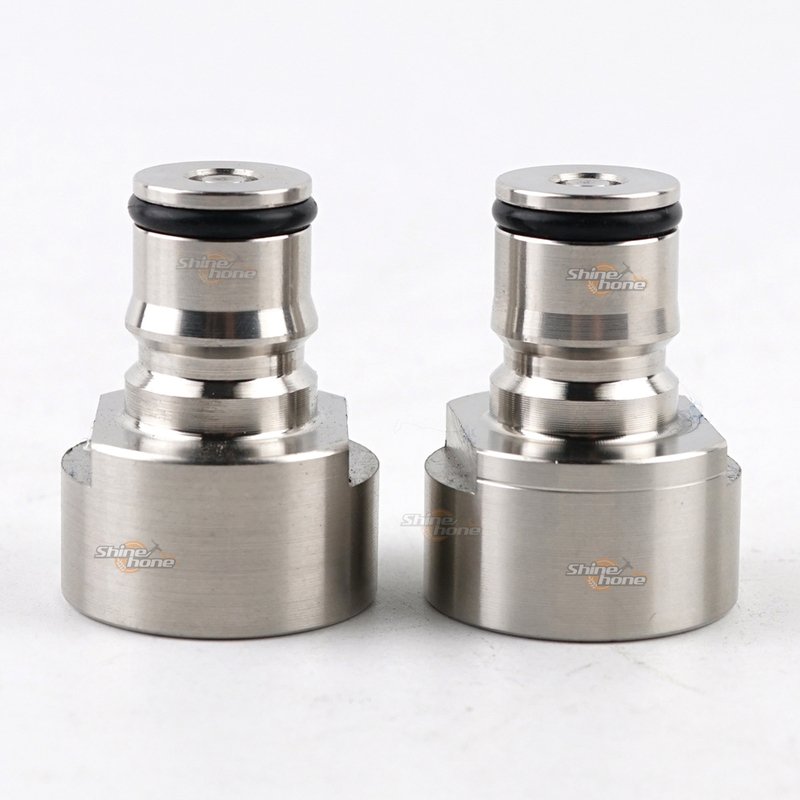 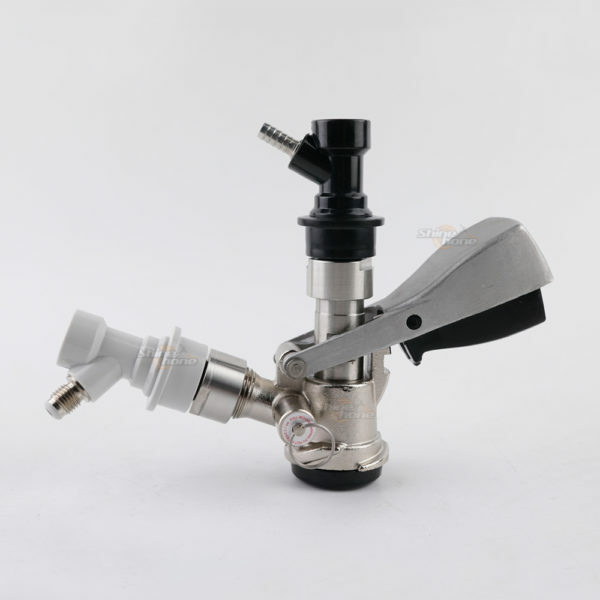 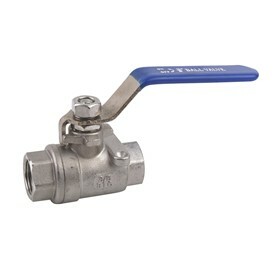 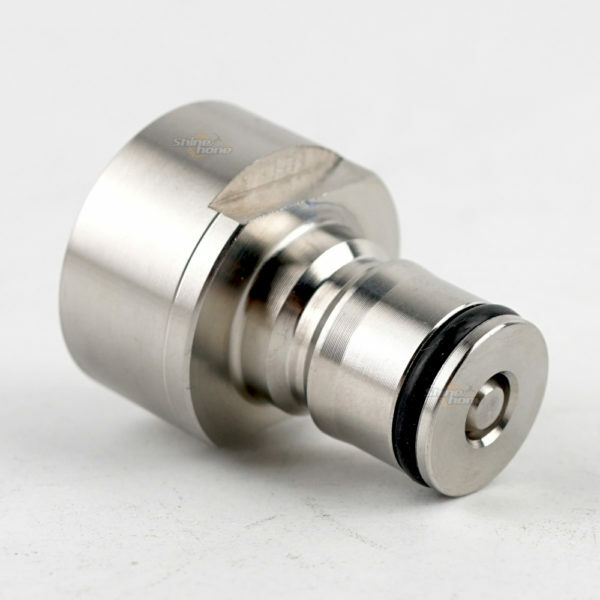 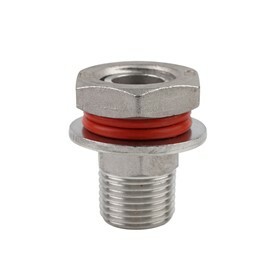 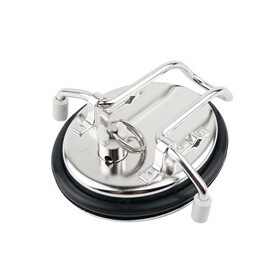 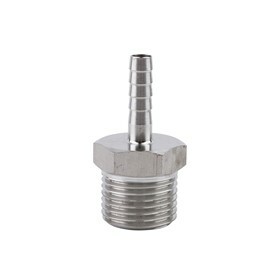 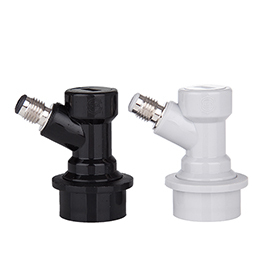 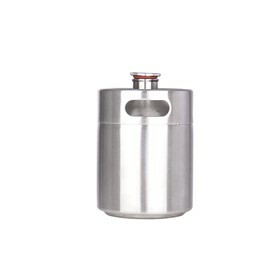 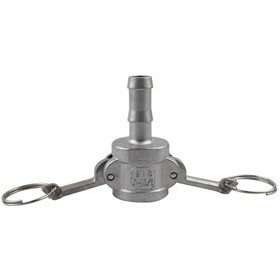 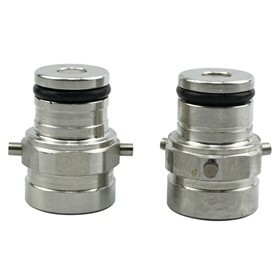 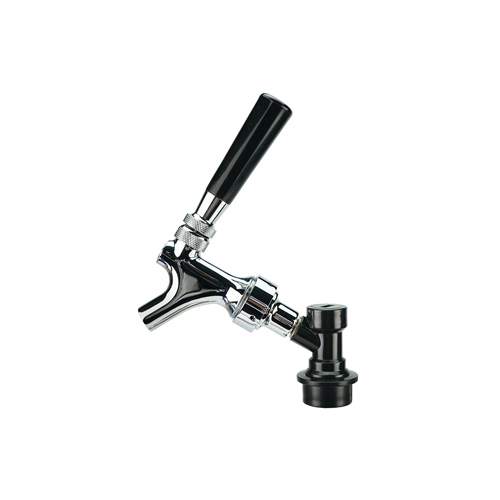 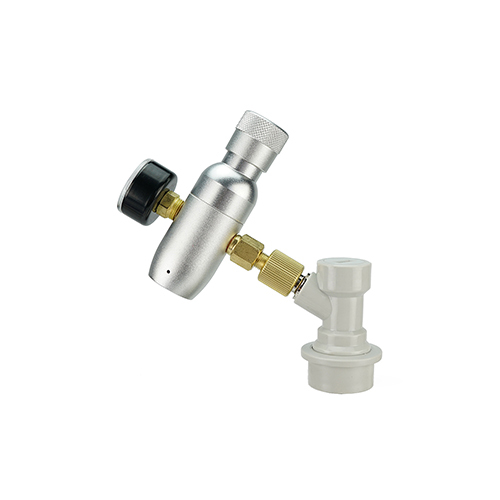 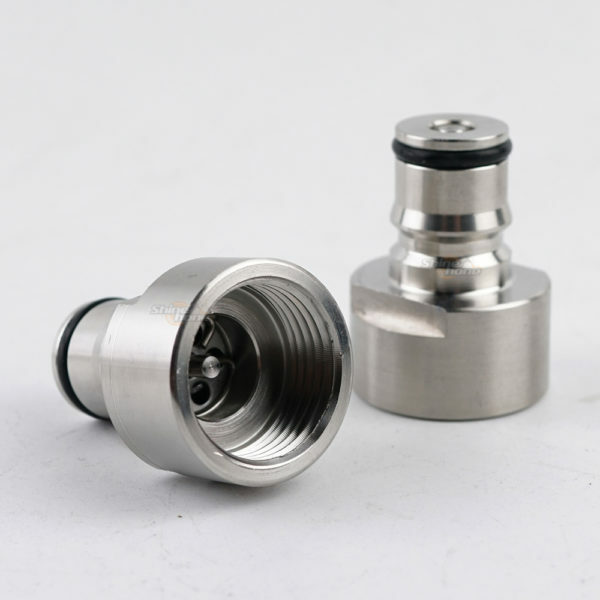 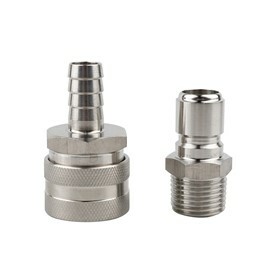 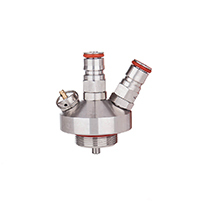 These keg coupling adapters are for home brewers who wish to use 50 litre pub kegs (keg couplers) and still maintain standard ball lock connections on their tap/gun and C02 systems. 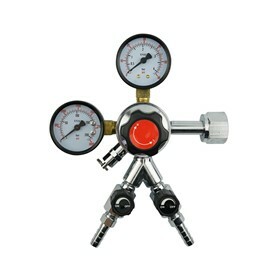 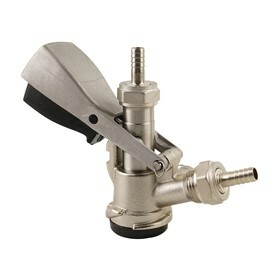 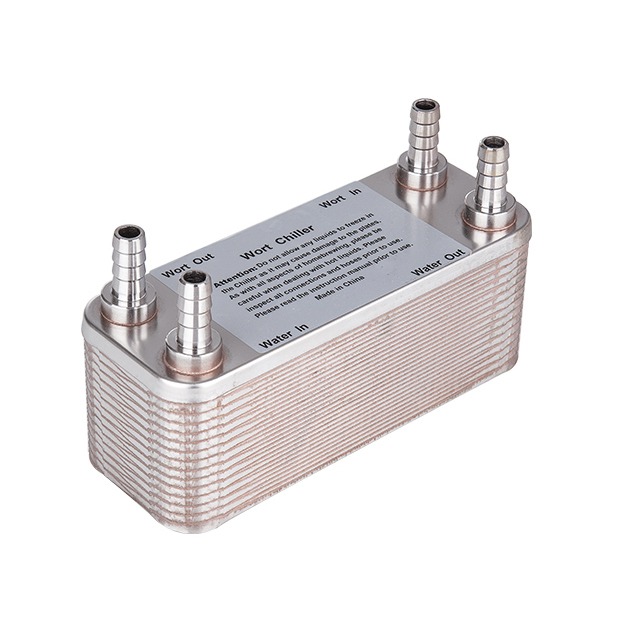 Fits both the flat and well type keg couplers. 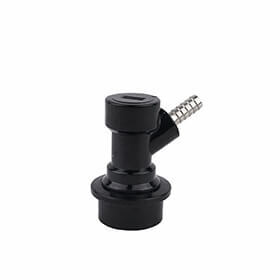 5/8 female thread.